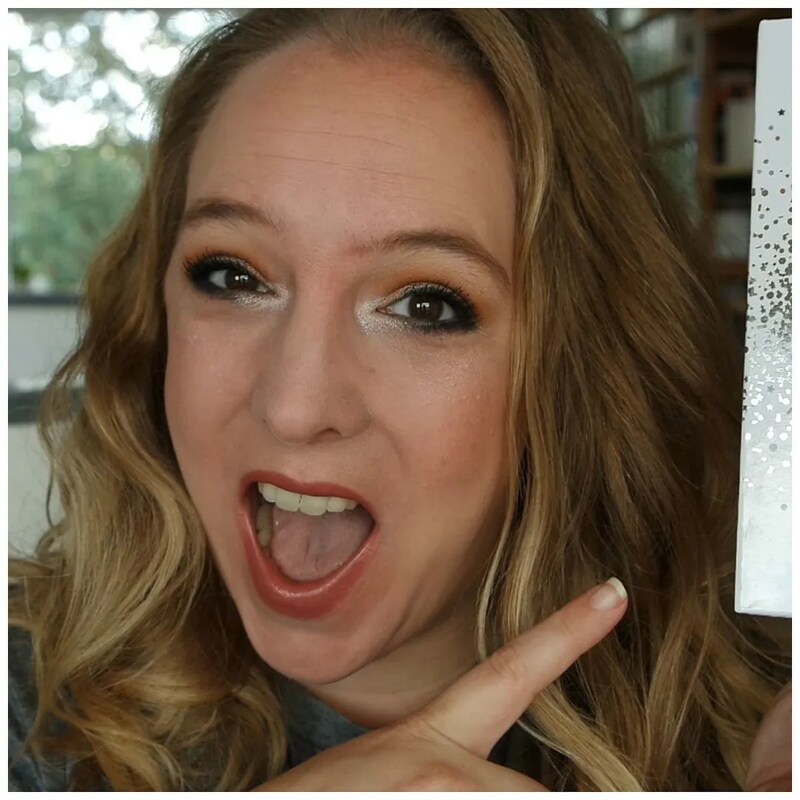 Because I didn’t want to do a video of me just ranting or raving about a bunch of eyeshadows, I thought we could kill two birds with one stone in this video. We all know that what tools we use can make or break our makeup look, but have you noticed that many tutorials are always about the products but not the tools used to create a look? I thought I would remedy that once and for all, by including all of my favorite makeup tools and brushes in this video. What brushes do you love to use and would you like to try the Morphe & Jaclyn Hill Vault? Thanks! I hope the video was useful.